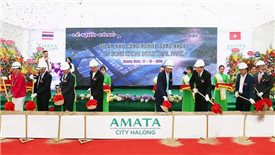 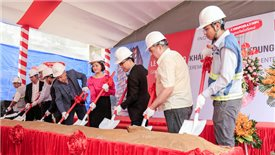 Thailand-based Amata Group, the world's leading industrial city developer has commenced the construction of the Song Khoai industrial park, the first phase of the Amata City Halong project, on an area of 714 hectares. 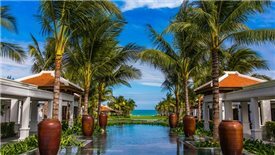 Vietnam’s Cam Ranh is soaring for the stars with Bangkok Airways emerging as the latest in a string of airlines to unveil a direct route to the pristine coastal destination. 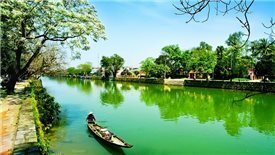 The Asian Development Bank has approved a $100.6-million loan to support Vietnamese Government’s reform effort to improve health service delivery and the quality of health care providers, especially in poor, border areas and a $45 million loan to help Vietnam transform secondary towns into more economically inclusive, competitive tourism destinations. 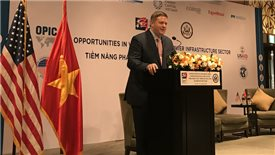 The U.S. Trade and Development Agency has announced its intention to support Vietnam Electricity Corporation to develop a liquefied natural gas terminal in the southern part of the country. 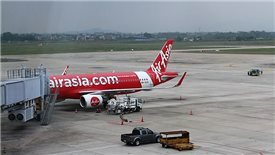 Malaysia-based budget AirAsia has just signed a memorandum of cooperation with Hai Au Aviation, reaffirming its intention to set up a low-cost carrier in the market. 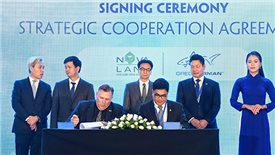 Novaland Group has signed a partnership with Greg Norman Golf Course Design to develop four golf courses under the Greg Norman brand within the framework of the 2018 Viet Nam Travel and Tourism Summit held in Hanoi yesterday. 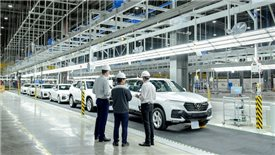 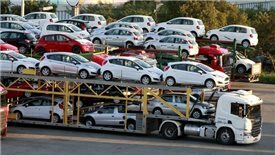 There remain inadequacies and discrepancies in regulations, which may harness the development of automobile importers. 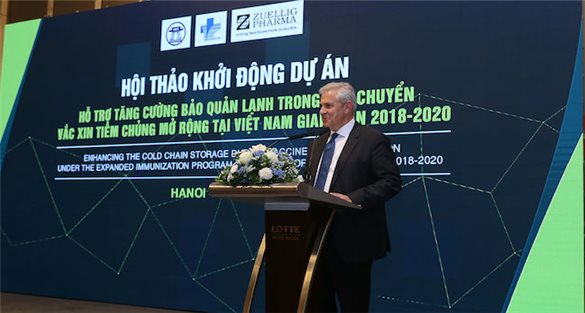 Effective market institutions, and a transparent, clean and accountable state are lynchpins of development for Vietnam to resolve four key priorities including private sector, infrastructure, human capital and green growth, according to World Bank Vietnam. 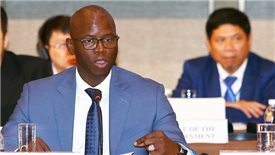 The Asian Development Bank has approved a $100 million policy-based loan to develop Vietnam’s finance sector, aiming to support long-term economic growth and tackle rising income inequality. 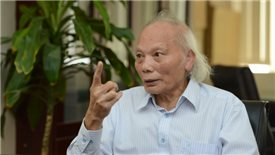 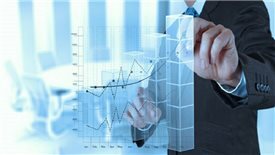 Without an effective management mechanism and qualified officers, the Committee for Management of State Capital would not operate effectively, according to economic experts.